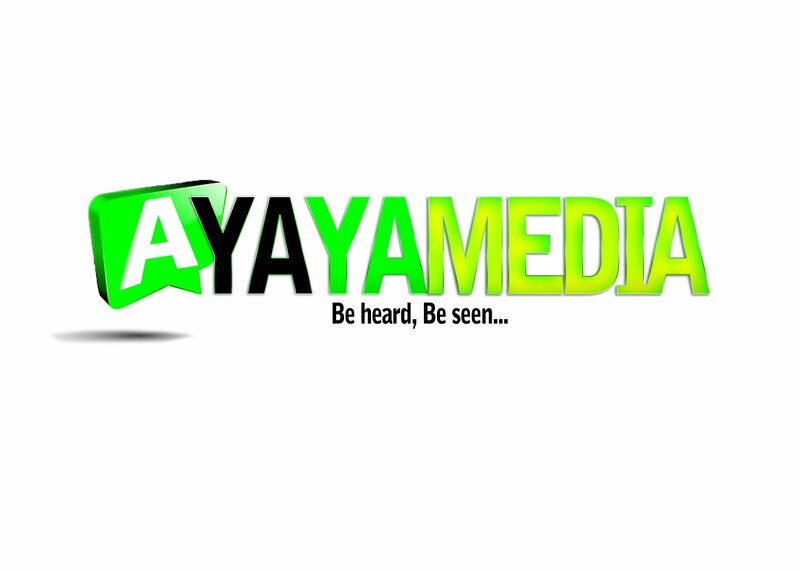 AYAYA MUSIC: Larry 6ix Ft. Teranz - Money #BeHeardBeSeen - AYAYAMEDIA - Be Heard Be Seen ! Bubbling artiste from the South Larry 6ix kick start the year 2019 on a high tempo as he releases his long awaited single titled "Money" featuring Teranz produced by Tee Pro. 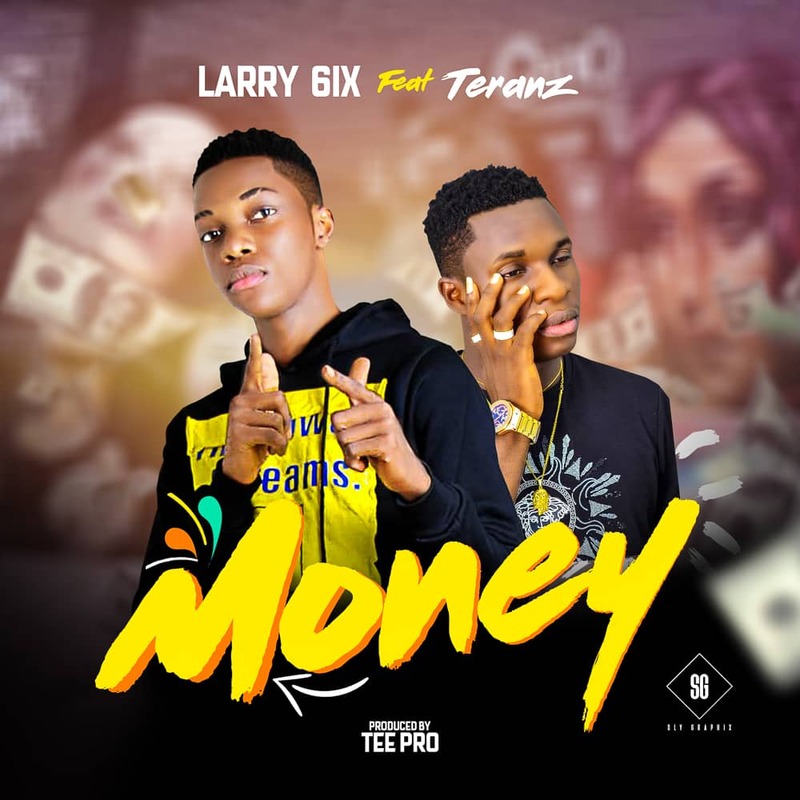 The song "Money" By Larry 6ix is master-piece is it talks about Lifestyle, Hustle and Success which comes with a unique flavour different from what you have been listening to. This song has it's full potential to be one of the hit songs this year.